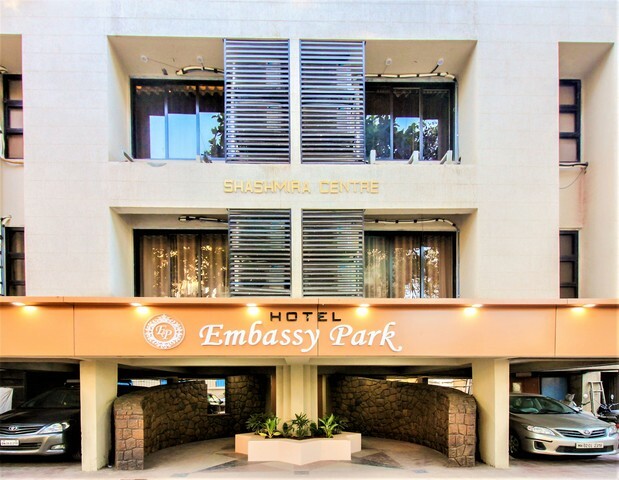 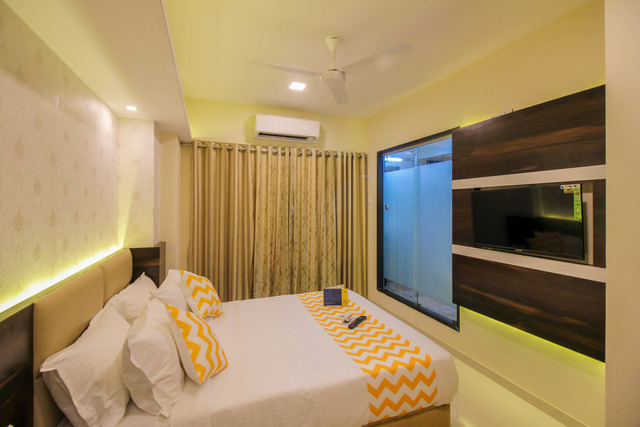 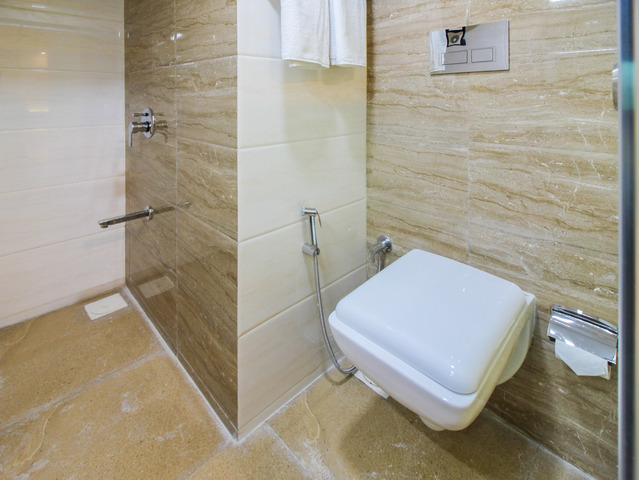 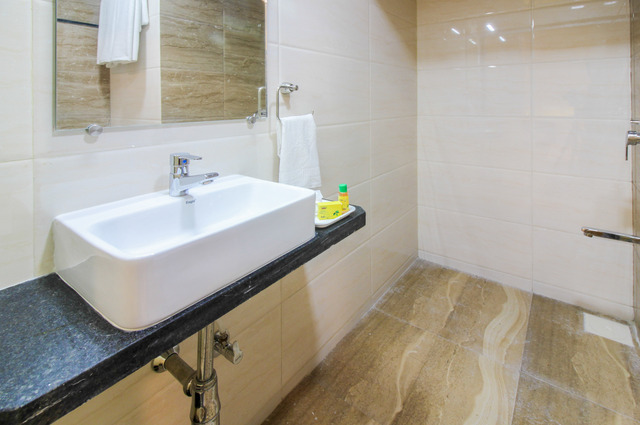 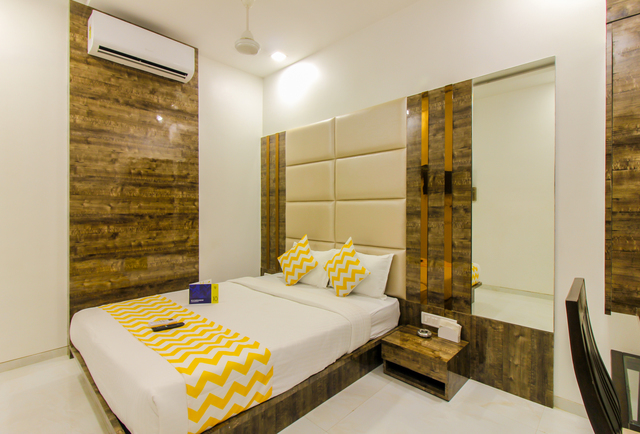 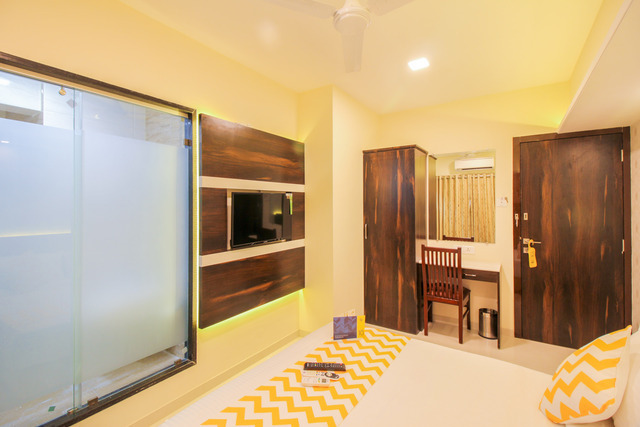 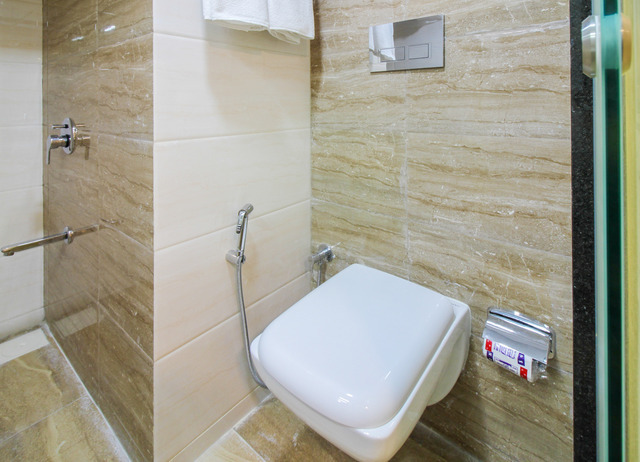 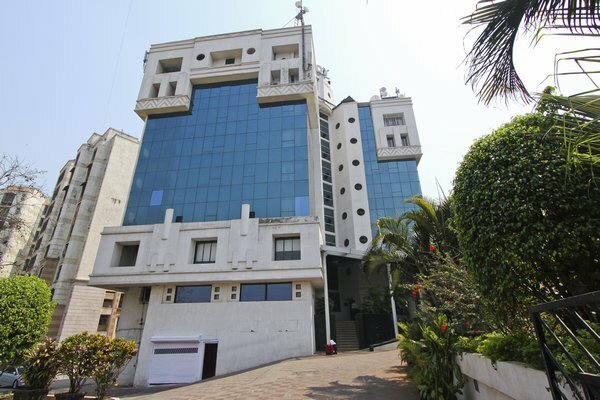 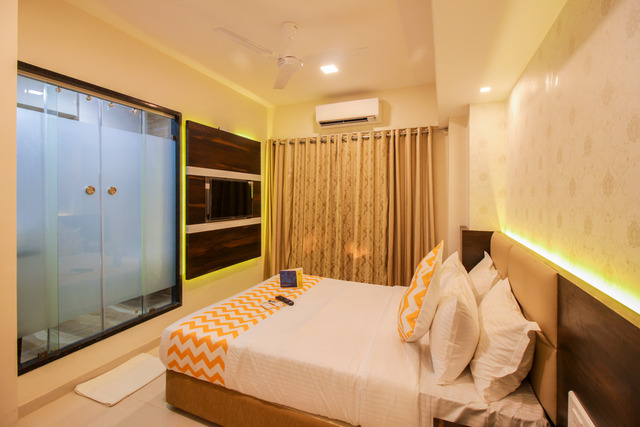 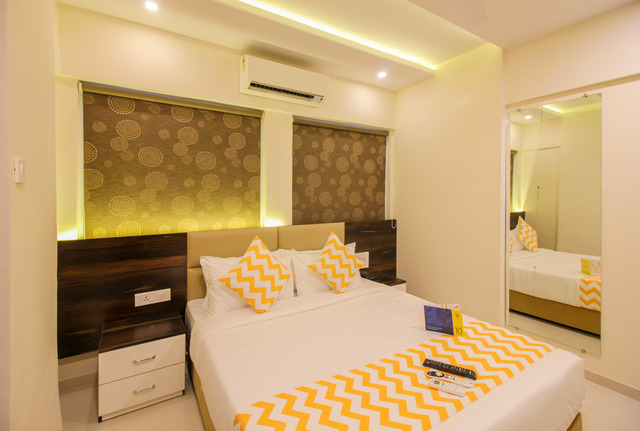 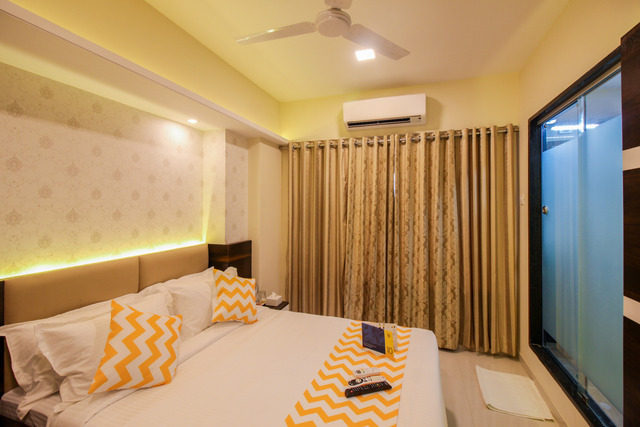 FabHotel Embassy Park Santacruz is set in the Santacruz district in Mumbai, 2.3 km from Phoenix Market City Mall. 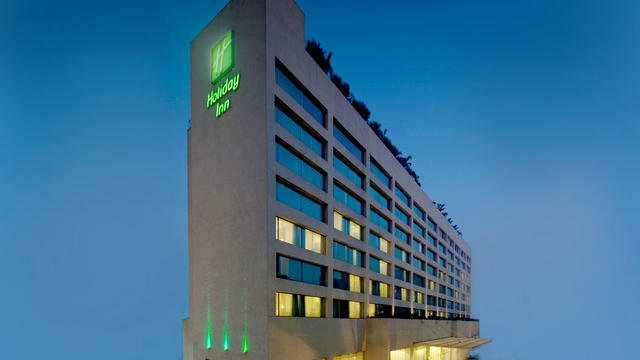 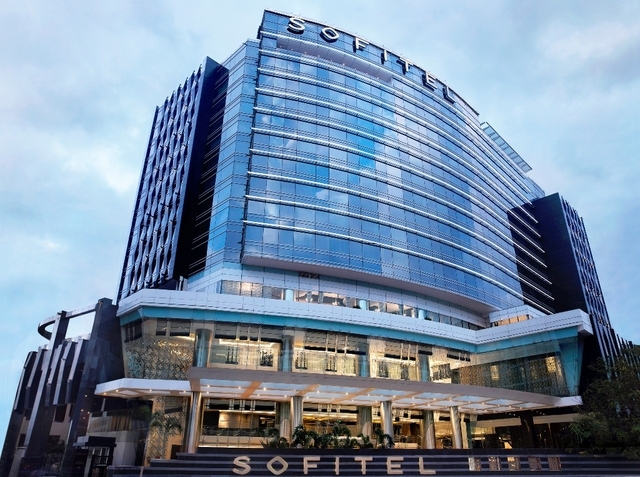 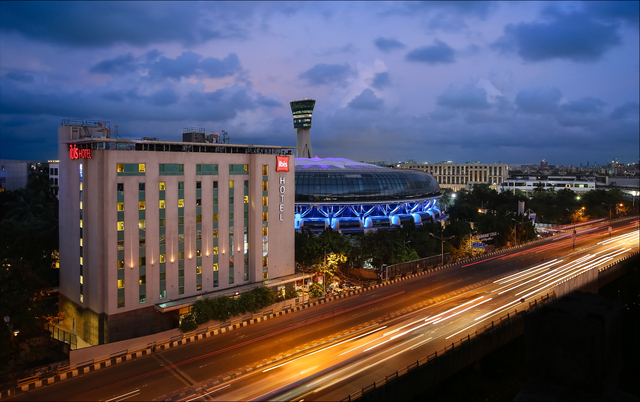 Mumbai Domestic Terminal 1 is 2.6 km from FabHotel Embassy Park Santacruz, while Pali Hill is 5 km away. 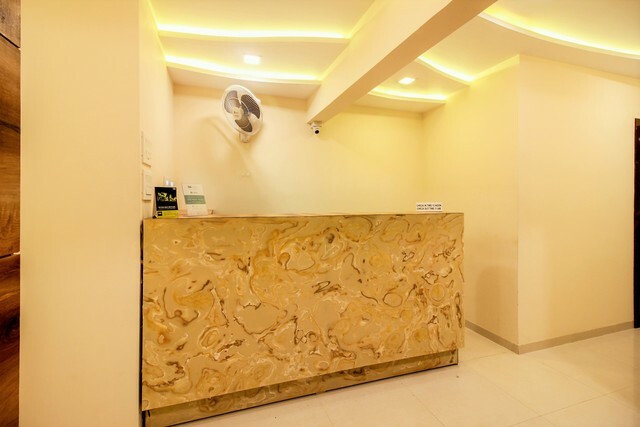 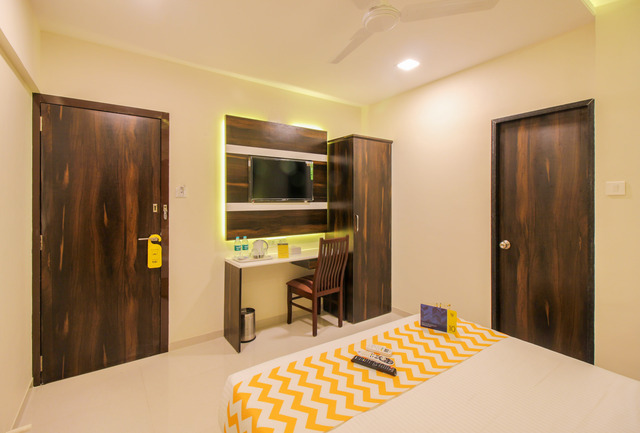 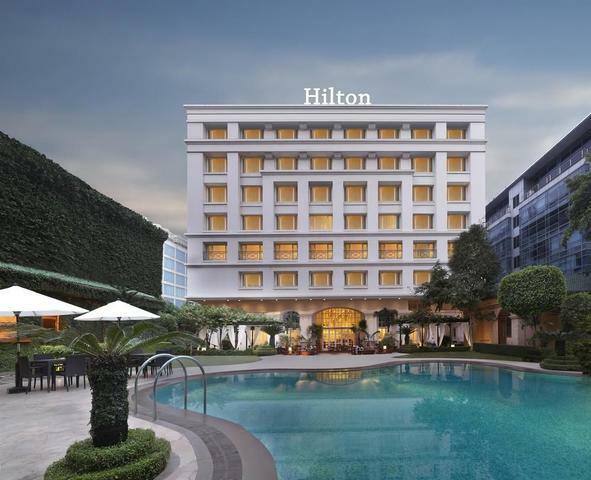 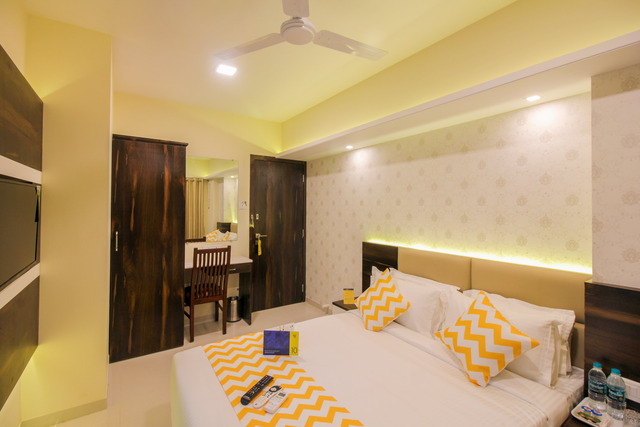 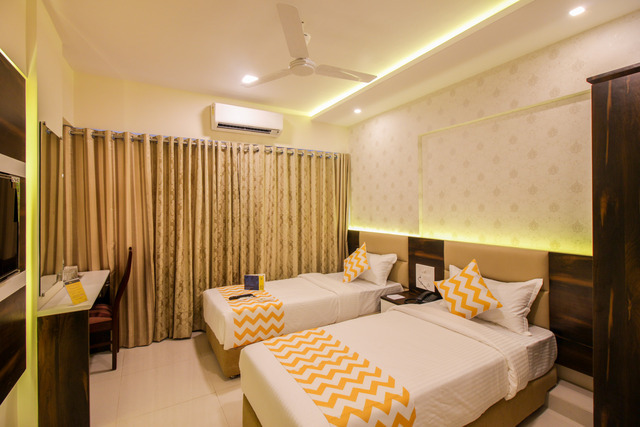 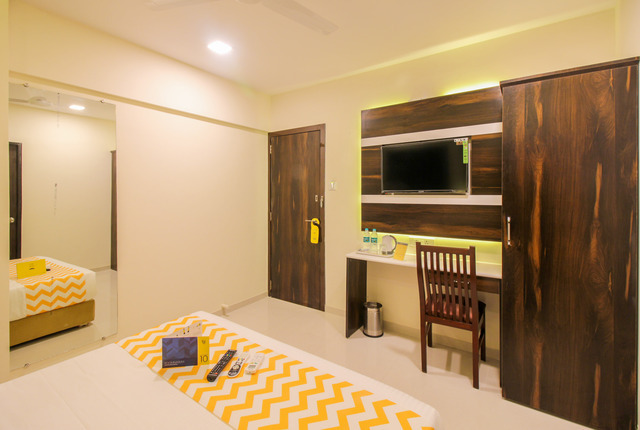 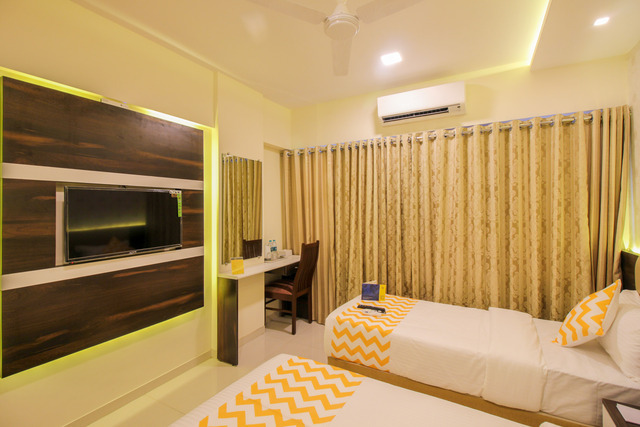 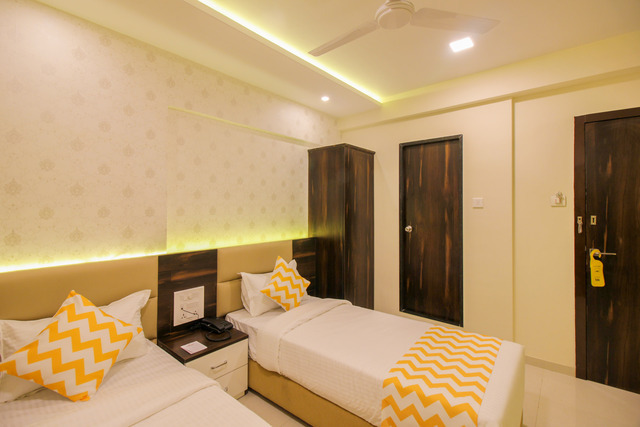 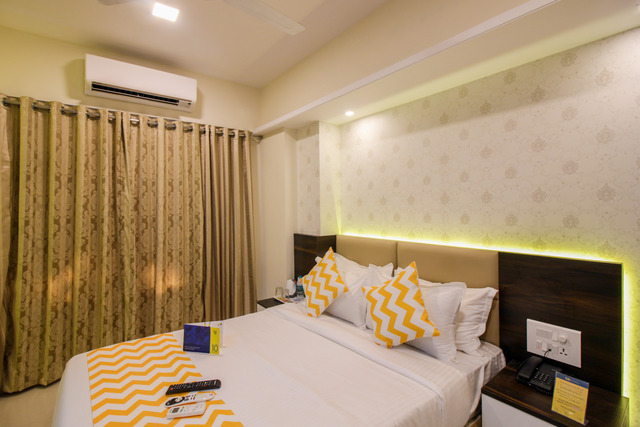 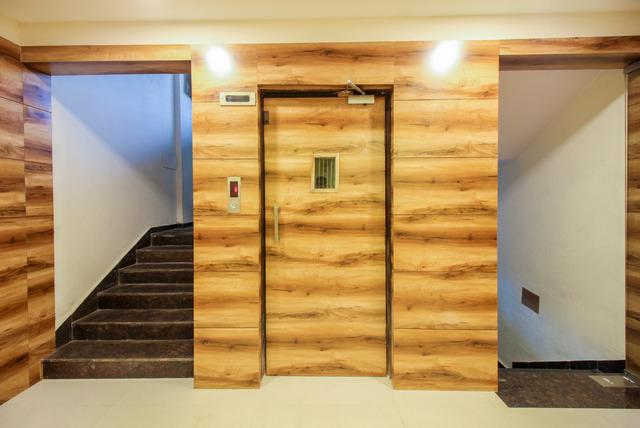 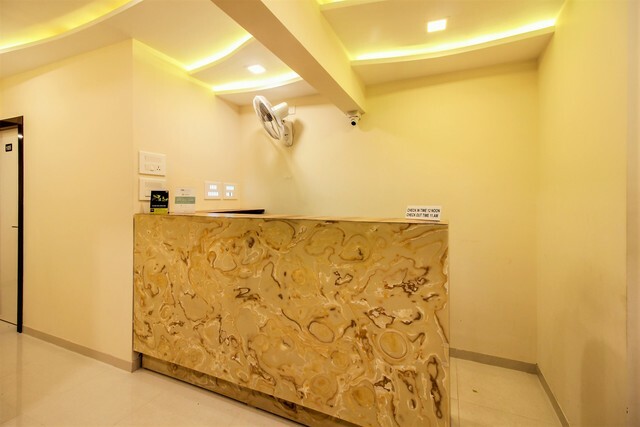 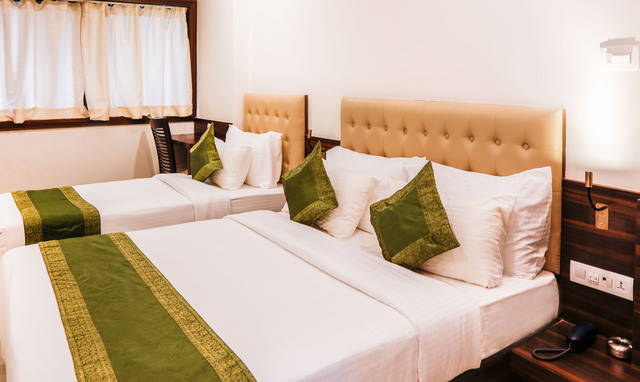 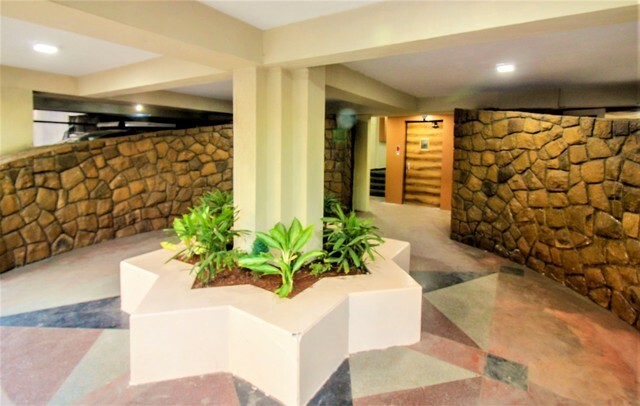 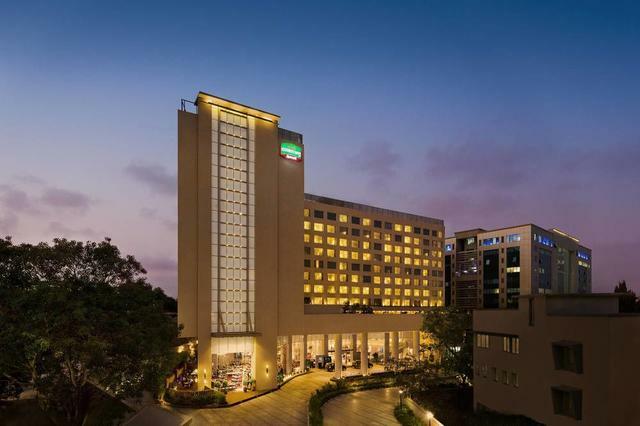 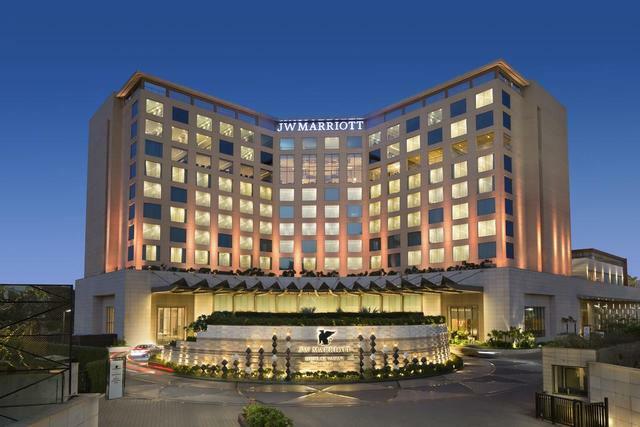 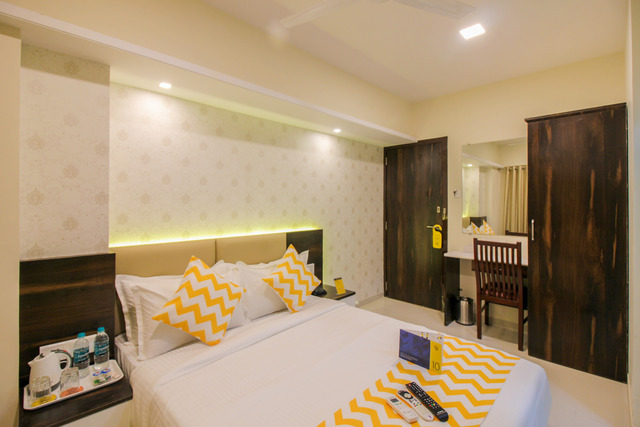 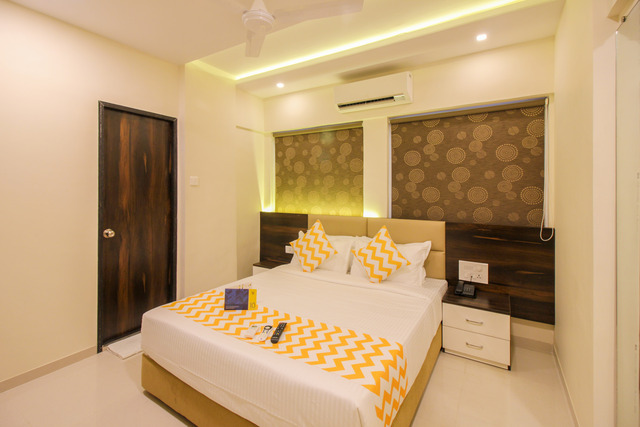 The nearest airport is Chhatrapati Shivaji International Mumbai Airport, 2 km from FabHotel Embassy Park Santacruz.Santacruz is a great choice for travellers interested in nightlife, friendly locals and business. 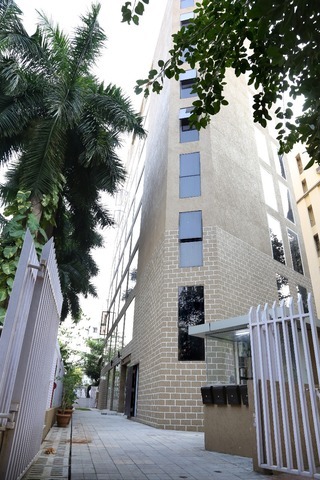 FabHotel Embassy Park BKC accepts only cash payments at the property.